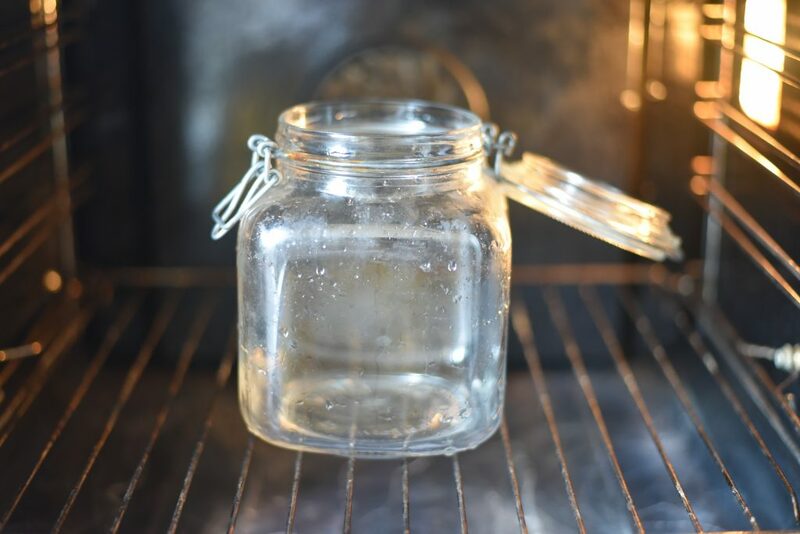 Whenever you’re trying to make any sort of food that needs to maintain its flavor for long period of time, not to spoil or go rotten, you need jar sterilization. Making jam or pickles are the obvious choice for canning jars, we want to keep out any bacteria that will shorten the shelf or fridge life of our canned food. There are 2 main ways of sterilization for jars, the water bath method and the oven method, in any way you chose to sterilize your cans, keep in mind that the cans need to be clean before we start with the sterilize process, so give them a good wash, dishwasher or by hand and before we proceed. 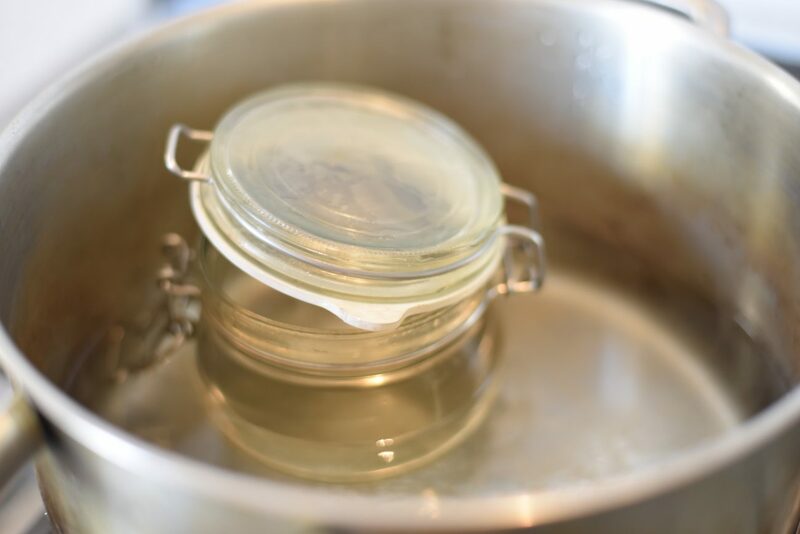 Although there are canning kits available on the net, you can sterilize jars in simple ways as I show below, with no special equipment, just regular big saucepan and oven. 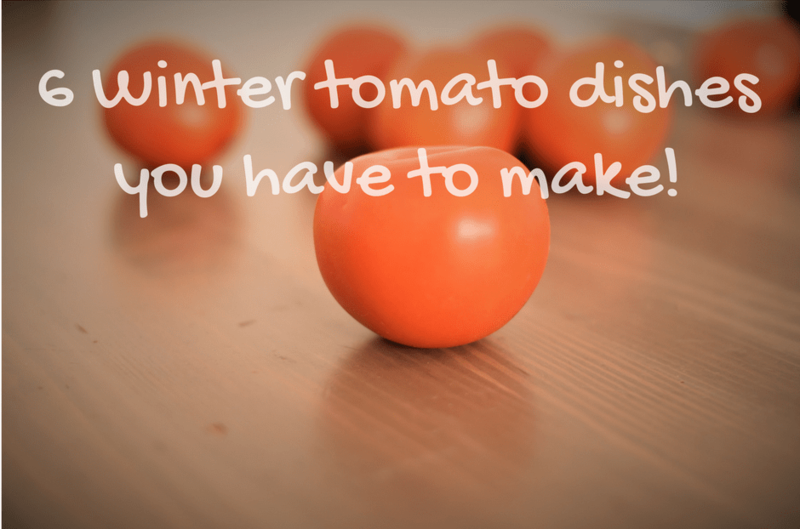 Place a big pot over high heat, add the jars and lids, submerge the jars until the water cover the jar completely, alternatively you can boil water and pour it into the jars instead of adding water to cover the jars. 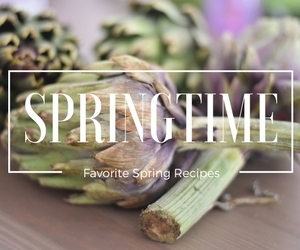 bring the water into a boil and reduce heat to medium, keep cooking the jars for 10 minutes and place on a rack to dry, if you have more jars to sterilize you can use the same boiling water and insert another jar. 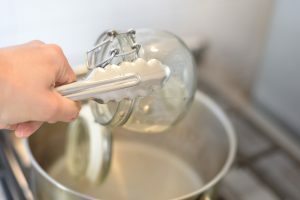 *** The lids must be sterilized as well so if they are not connected to the jars place them separately in the saucepan with the jars for sterilization. 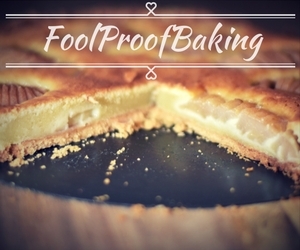 Preheat the oven to 150°c/ 300°F and place the jars in the oven for 15 minutes. 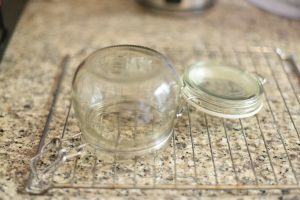 after 15 minutes, you can turn of the oven off and keep the jars in the oven until you’re ready to use them. When taking out the jars be extra careful since they are extremely hot.